As professional Madison furniture movers, we understand that important moves do not always involve moving items outside of the home. 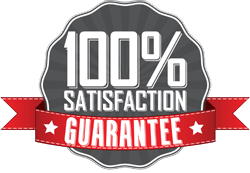 Moving heavy furniture can also be hazardous, and is best handled by our experienced Madison furniture movers. Our Madison furniture movers understand furniture sometimes needs to be moved from one floor to the next, from one side of the house to the other, or even just down the hall. – Any transportation of large, heavy furniture items that you are unable to tackle on your own. Let our appliance movers handle this job for you. Our Madison movers are here to help you make your move easier. No job is too big or too small, so contact us today for your appliance moving needs.